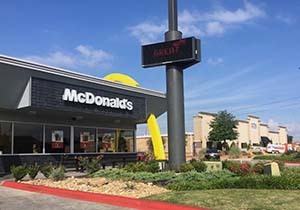 There is no-one more committed to the Beauty of Texarkana USA than Tom Sadowski of McDonald’s, a local business that always walks their talk! Tom (LT Class of 1980) and McDonald’s have been instrumental in keeping BEAUTY top of mind for city and community leaders for many years as a leader of Keep Texarkana Beautiful, from supporting the publicizing of monthly Beautification Awards for the two Texarkanas, to boots on the ground work of neighborhood clean-ups, the filling and tending sidewalk planters downtown, tree give-aways, and active advocacy at the local level for demolition of eyesores, and billboard and tree ordinances, and at the state level for maintenance of our I30 landscaping. A model for all of stepping up as a community leader around an issue he cares about. Kudos to Jimmy Smith, Mark Shoptaw and all on the Arkansas Municipal Auditorium Commission (and the Texarkana A&P Commission) for dreaming of and funding the the Arkansas Municipal Auditorium Walk of Fame Park - reclaiming a demo site (for the old Westbrook Building) into a cultural asset to celebrate our community’s rich history, with auditorium performers including Elvis Presley, Roy Orbison, Louis Armstrong. Did you know that in this month’s presentations on Economic Development in Texarkana USA to the LT Class of 2017, “Crime Rate” was noted as a criteria that prospects consider when selecting locations. Texarkana, TX Police Chief Dan Shiner is part of this year’s class and says he is “...proud to point out that the crime rate in Texarkana Texas fell more than 14% in Calendar Year 2015 and year to date 2016 it has dropped another 8%. In spite of erroneous information that has been disseminated in the social media and through local news outlets, crime in Texarkana has been trending downward over the past four years and we believe this ‘community success’ can be attributed to the collaborative efforts of citizens and our officers (and did you know that the Texarkana Texas Police Department uses Twitter and Facebook to communicate to our citizens?). The Texarkana Texas Police Department uses Twitter and Facebook to communicate to our citizens. Included on a monthly basis is a monthly report that has data regarding the numbers of calls received, the most active locations (for traffic collisions and for calls for service) and there is a recap on incidence of crime with comparisons to the previous year. View the report for September 2016. Email YOUR suggestions for places in the greater Texarkana USA area that deserve KUDOS for modeling the way and whose commitment to beauty are sources of community pride. This week we profile the Leadership TEAM which brought to life the outstanding Totally Txk Fall Member/Partner Party for Leadership Texarkana. 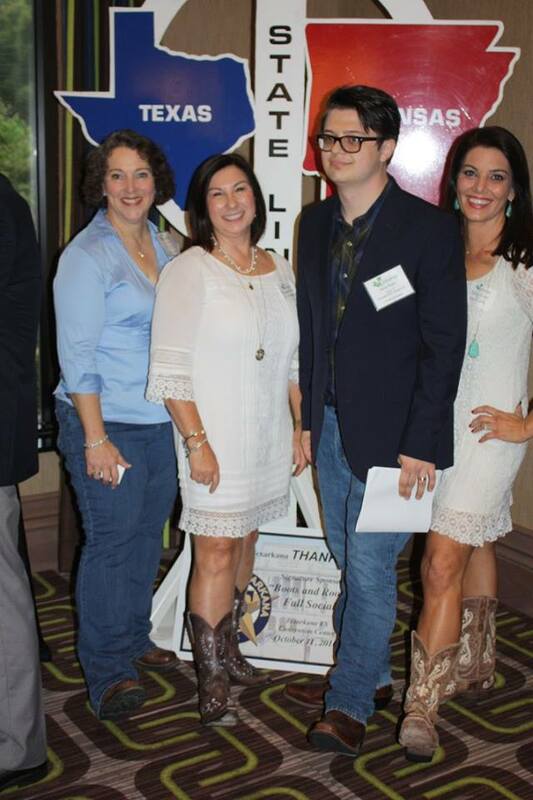 From Texarkana Trivia, to T-Town Tea, from Red River Sand and Arkansas Quartz to Texas bluebonnets and pecans, from the stateline sign to the first tire made by Cooper, the Boots and Roots themed evening was a celebration of our community–and you could feel the fun throughout. What’s to Love about Texarkana? The PEOPLE who step up as leaders to remind us how special we are! Thanks to the City of Texarkana, TX for sponsoring the evening and Congrats to the LT Class of 2016 for a job well done! Head over to Facebook to see photos of the event. What a difference a DEMO makes! 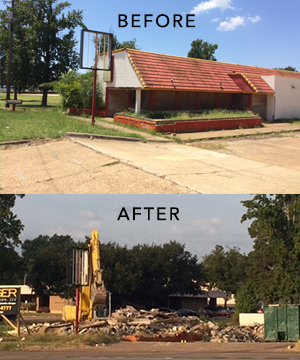 Let’s give three cheers that there’s been a demo of the abandoned and boarded up former fast food restaurant––an eyesore on North State Line, which is no more! 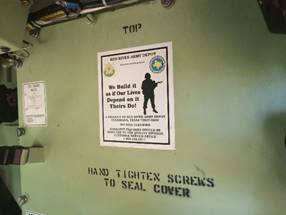 US Soldiers that have been deployed in Iraq and Afghanistan often report that they make a point to look for RRAD (Red River Army Depot) stickers on equipment because they know that means the equipment is certain to be completely operational and ultimately save their lives. The RRAD places a sticker on every vehicle and piece of equipment that they service. 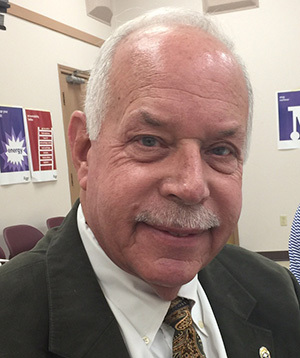 Marshall McKellar, Director of Business Management at the Red River Army Depot reports that RRAD has a very good reputation among its customers for making quality products and he says they frequently receive words of appreciation from soldiers that have been deployed thanking the RRAD for their quality products. 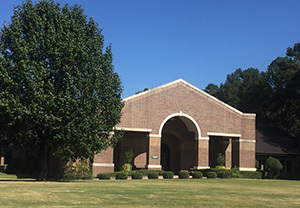 The RRAD is an 15,835-acre facility located 18 miles west of Texarkana, Texas in Bowie County. The facility has over 3,000,000 square feet of storage capacity. The RRAD was originally established as an ammunition facility: however, due to the demands of World War II, the mission was expanded to include general supply storage and tank repair. Today, a dedicated workforce of more than 4,500 people are engaged in work ranging from producing timber to remanufacturing the Mine Resistant Ambush Protected Vehicle. 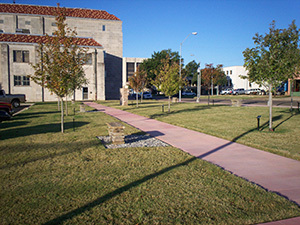 The depot occupies 18,703 acres and is host to ten tenant organizations. RRAD has risen to the challenge of every United States military conflict since 1941.